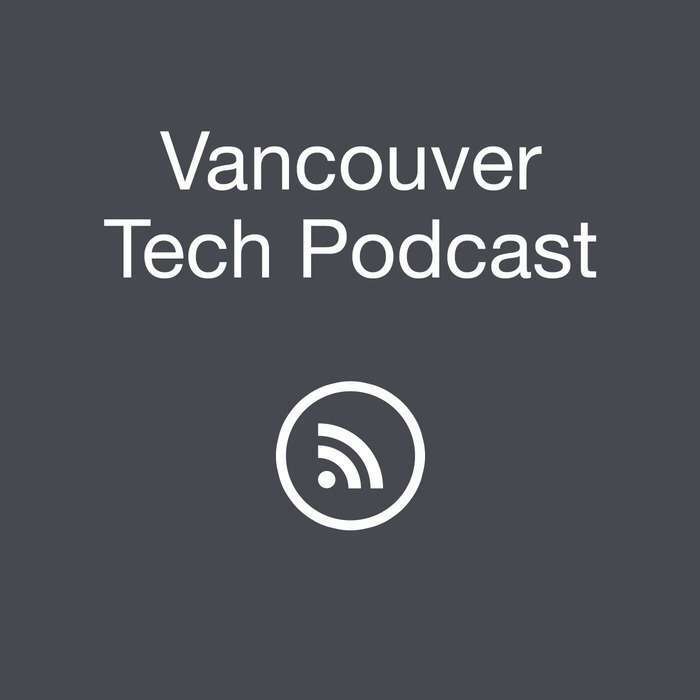 First Drew and James talk about Vancouver's tech events from the previous week, and which ones are coming up next. 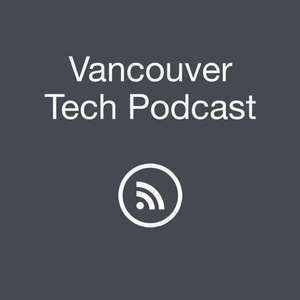 This episode's special guest is Sylvain Marcotte, CEO of 14 oranges. The interview starts at 0:34:18. 6:30pm, Unbounce, Suite #400 - 401 W. Georgia St.